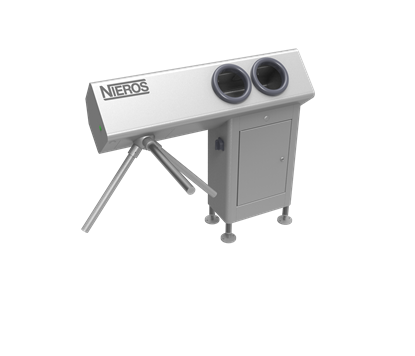 NIEROS® Hand Hygiene Station with Turnstile Gate HDK guarantees uncompromising hand hygiene of the personnel before entering the production area. 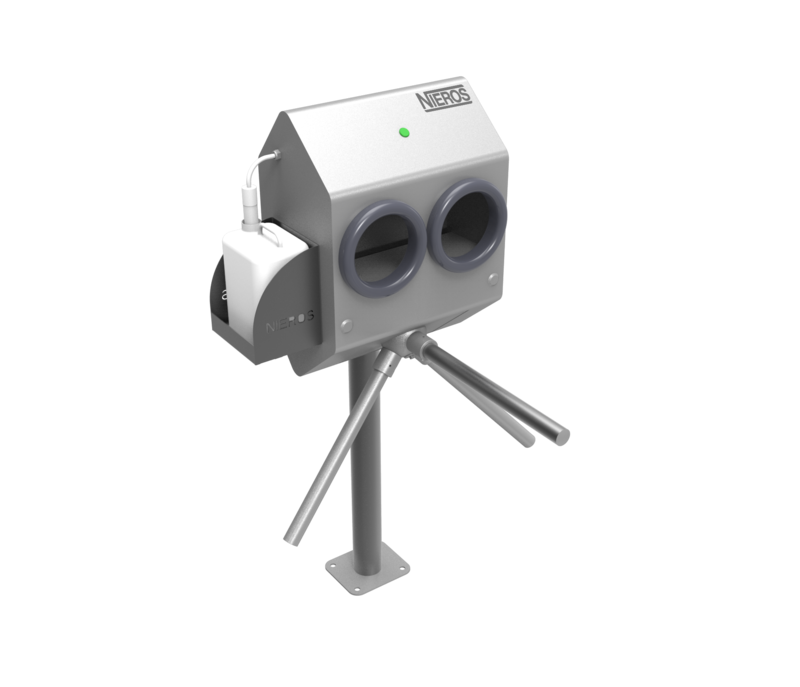 Providing an automatic dosage of soap and sanitizer, released only after one places both hands inside the machine, it ensures sufficient and total hand cleaning. 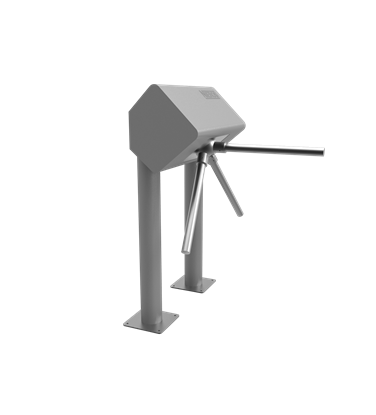 The turnstile is released only after the cleaning agent application is completed.